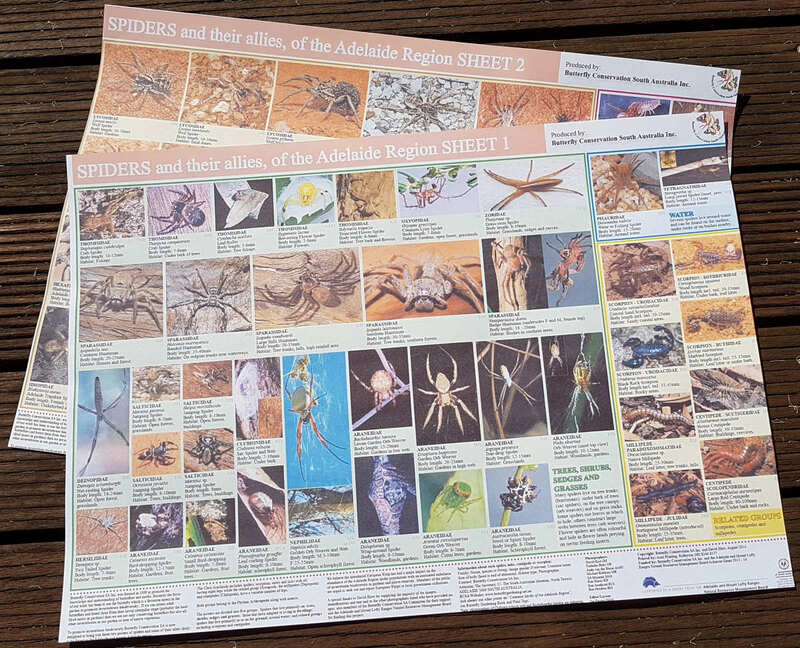 Produced in 2014 these two posters contain over 70 images of common South Australian spiders, centipedes, scorpions and millipedes. Poster size 480mm x 640mm. These posters are free for Schools – only pay postage and packaging cost of $12 (Please specify school name in checkout).